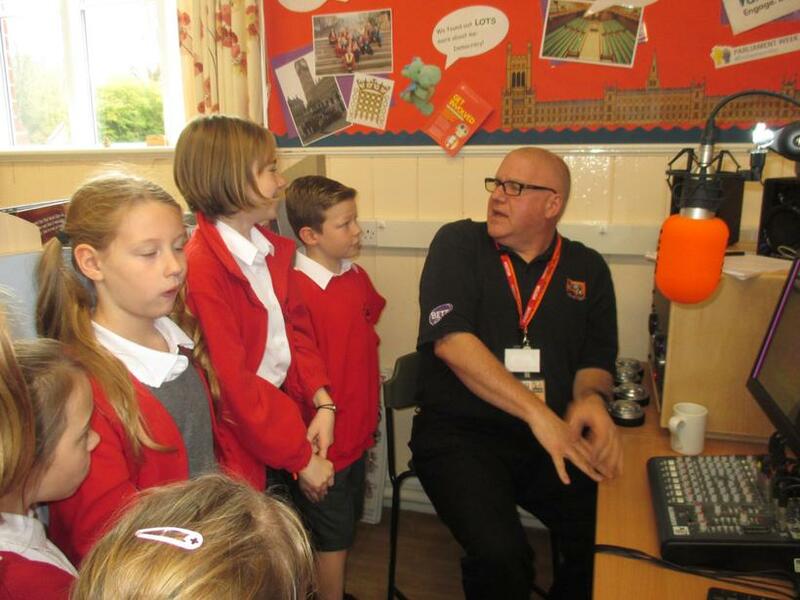 Russell Prue from Anderton Tiger Radio (the radio's inventor!) 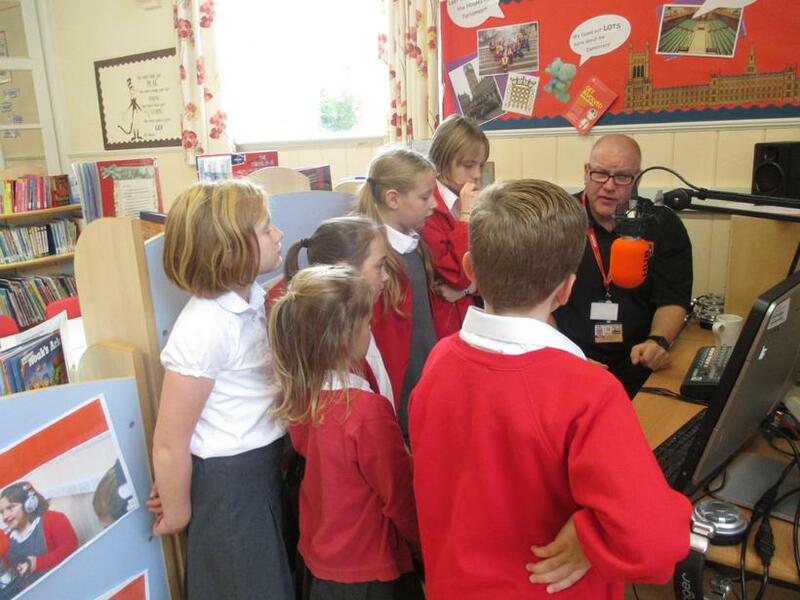 was back in school in November to see us for the day and train a new group of Year 4 children. 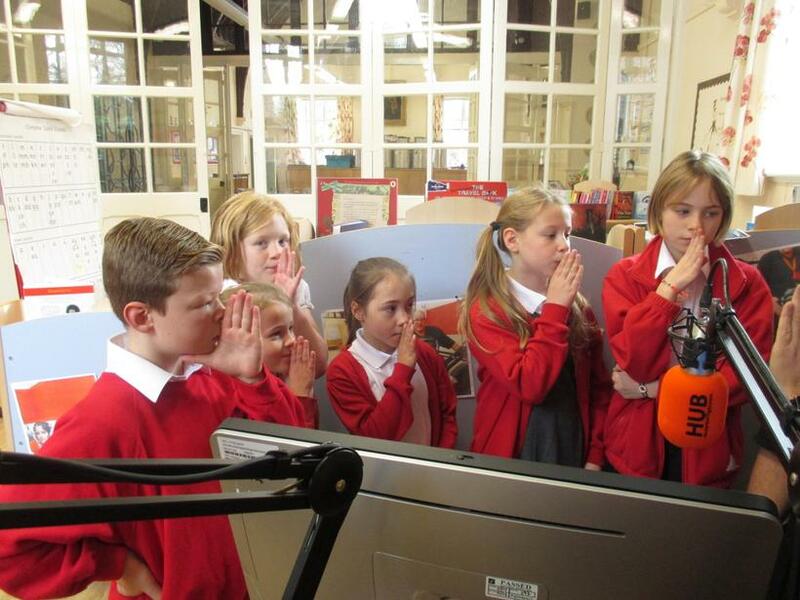 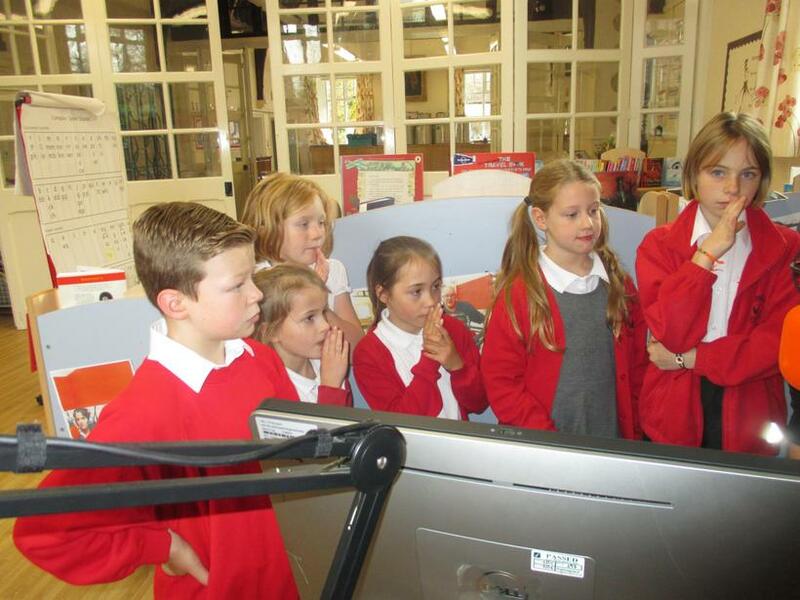 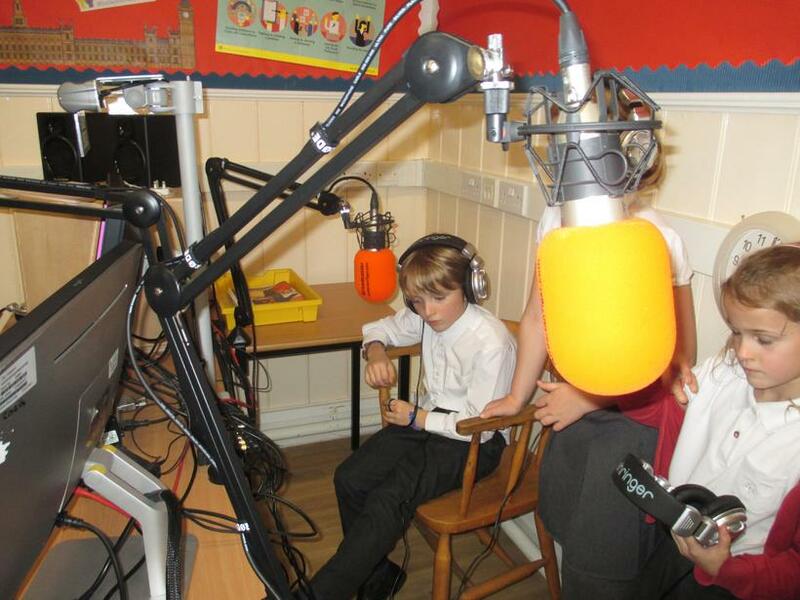 By the end of the day the children knew how to create a broadcast, could deliver an intro and outro and are now beginning to put together their own shows. 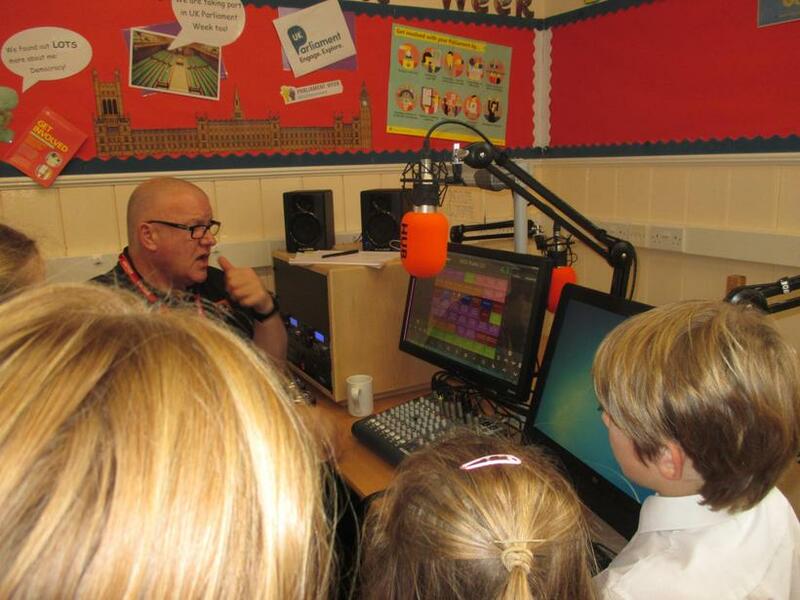 Russell also very kindly provided us with our own jingles and a brand new piece of kit, which we all loved using! 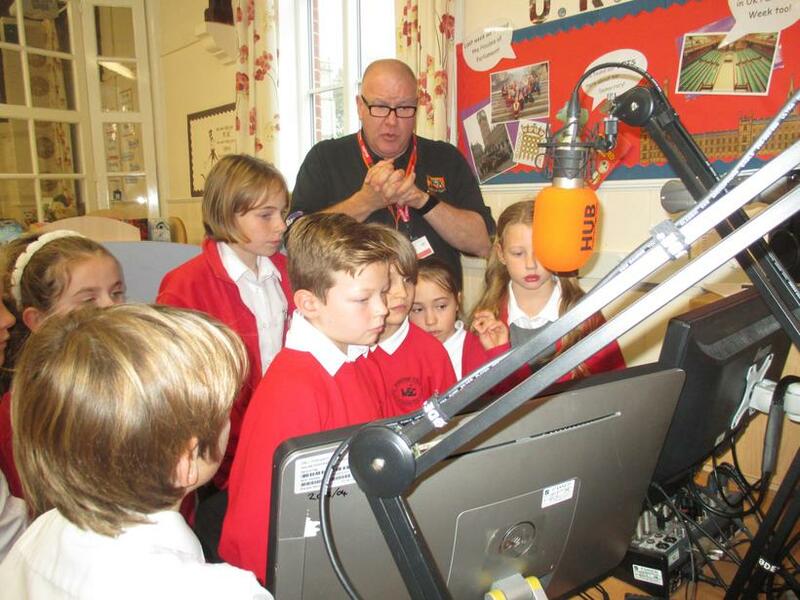 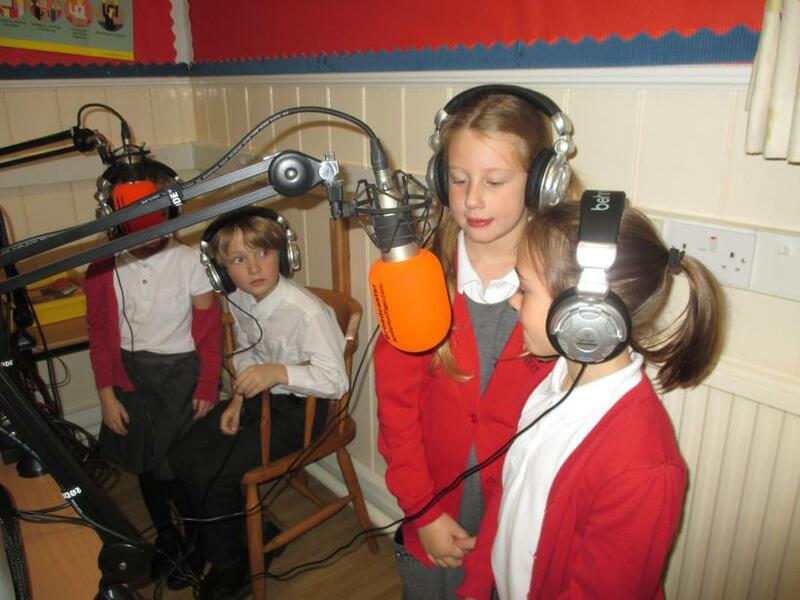 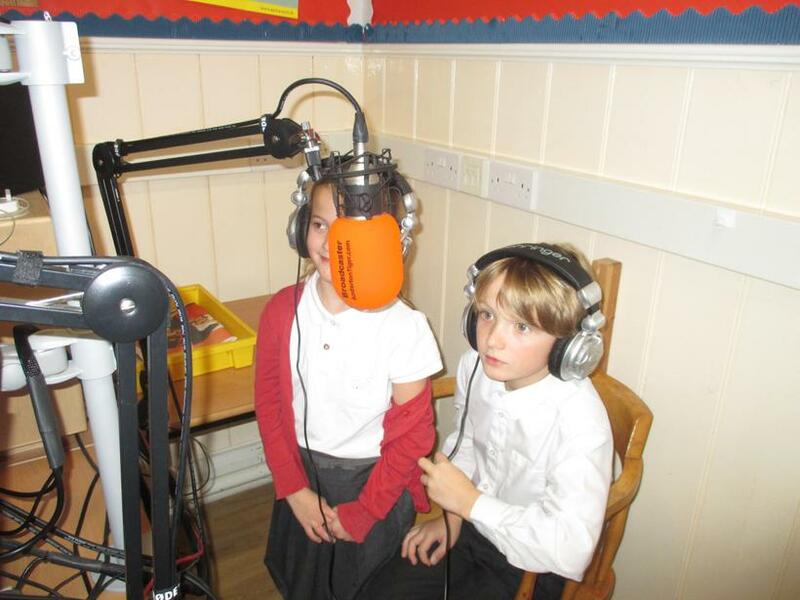 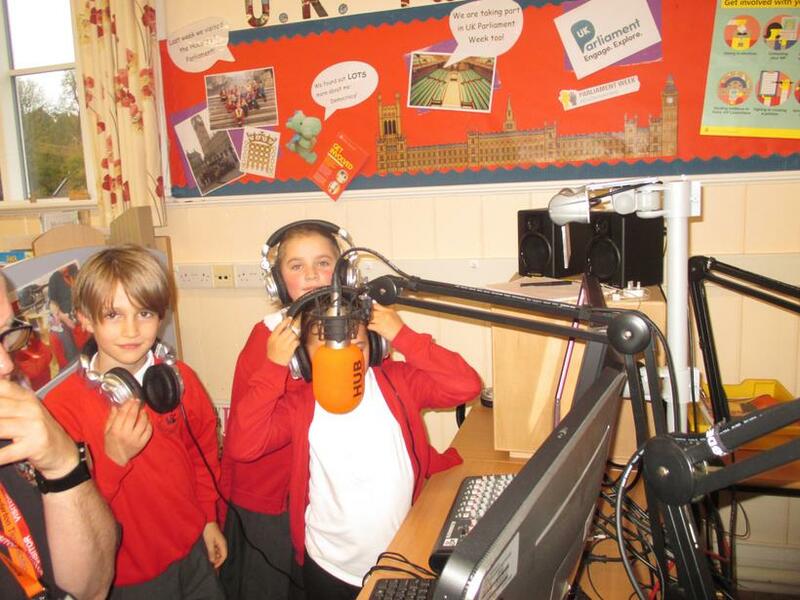 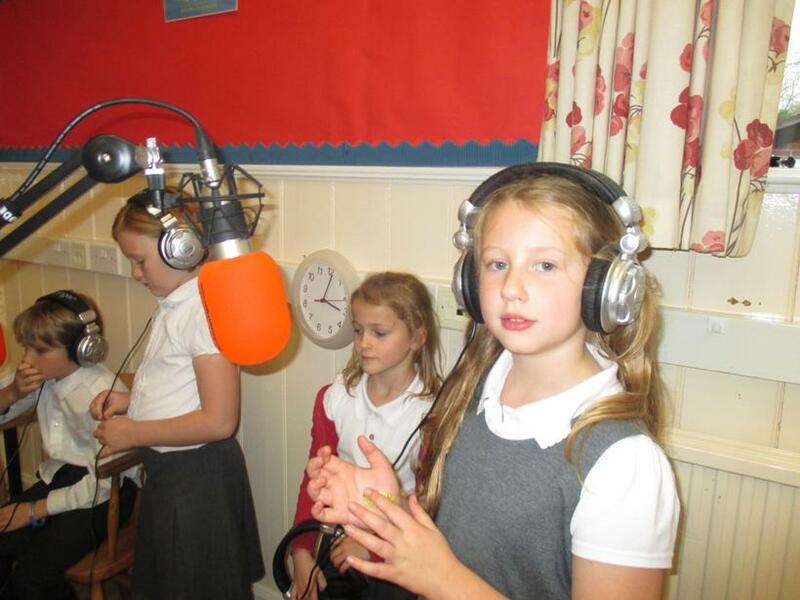 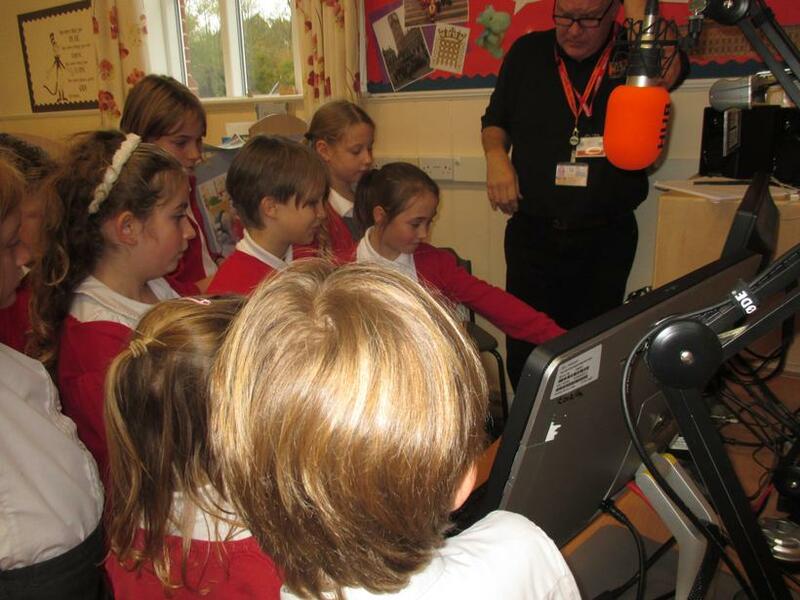 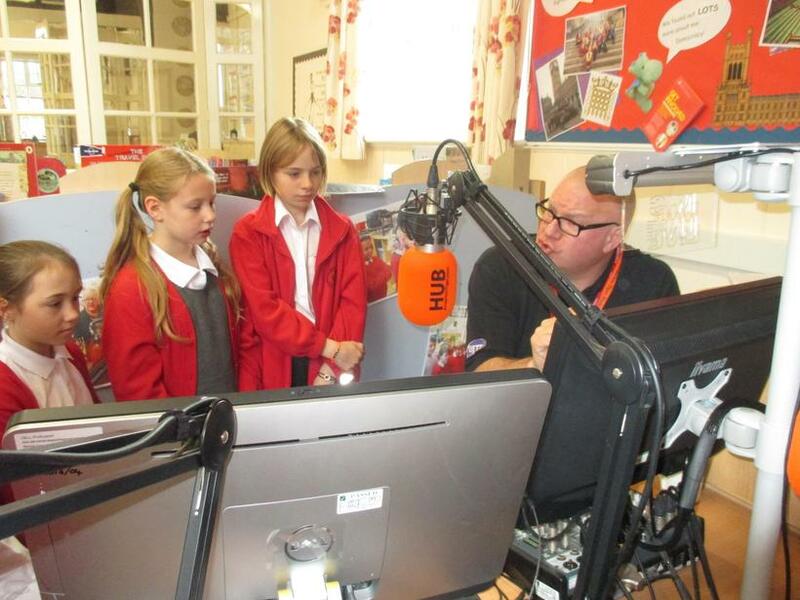 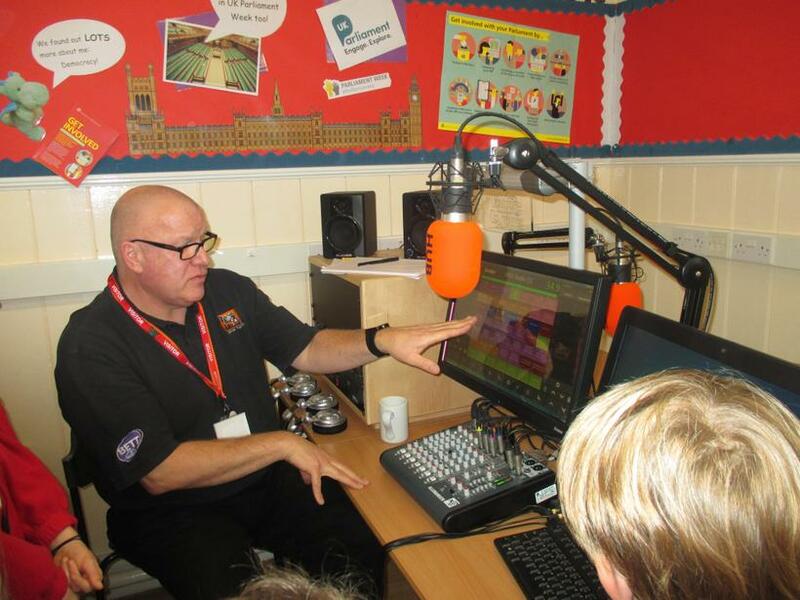 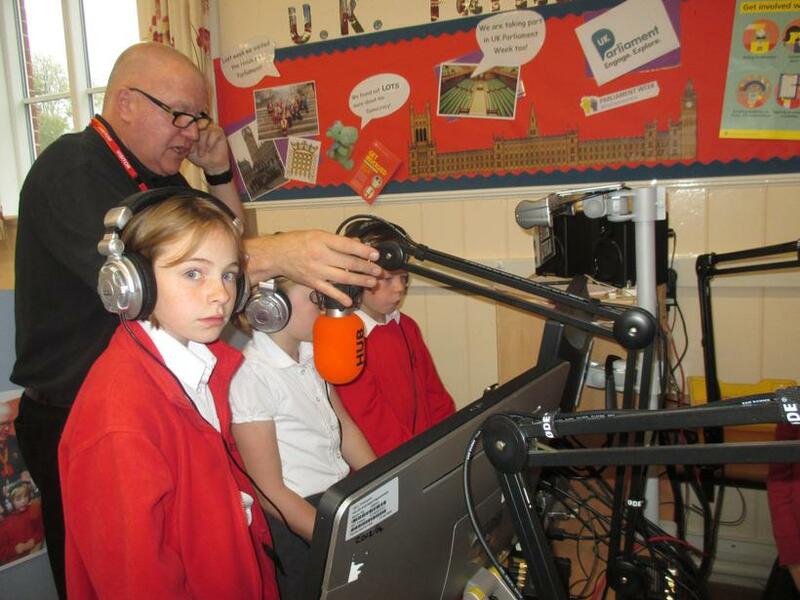 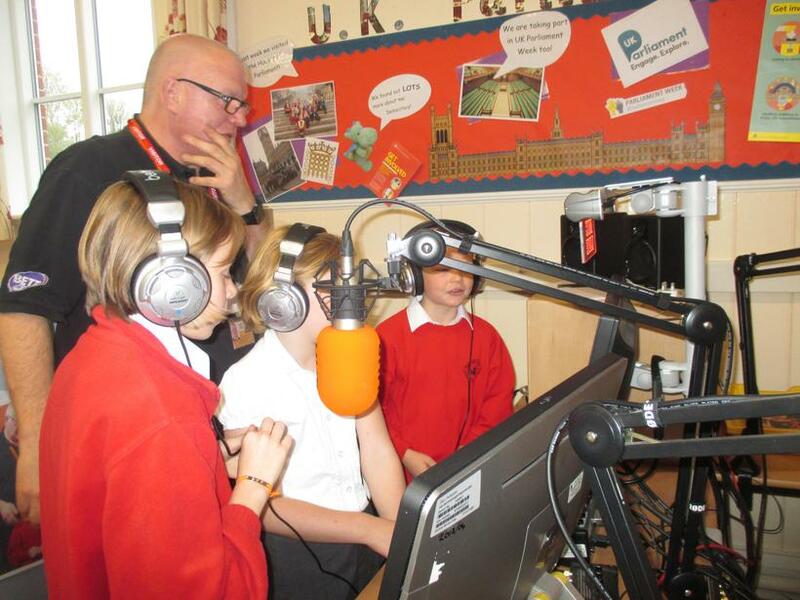 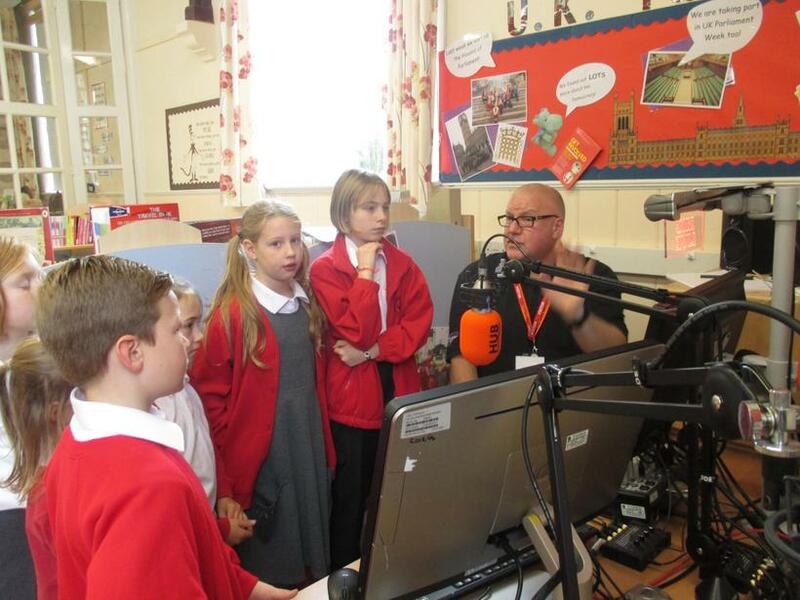 We have now embarked on a very exciting journey into radio broadcasting for the school - watch this space!